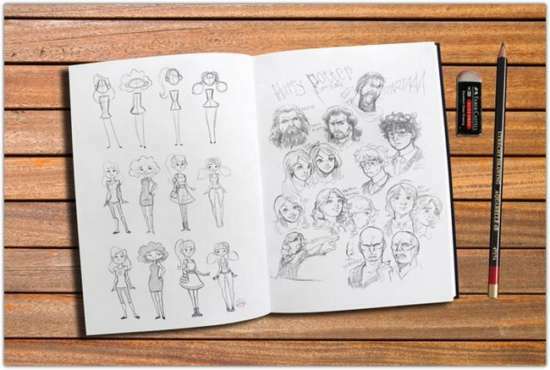 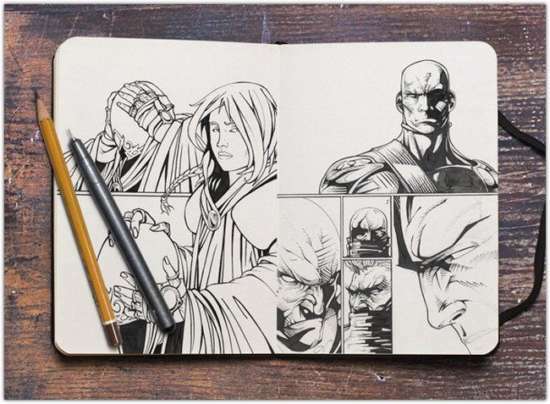 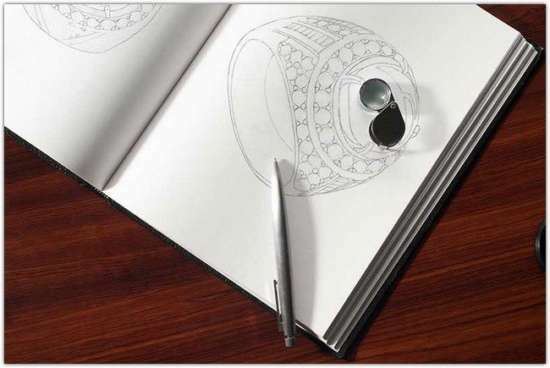 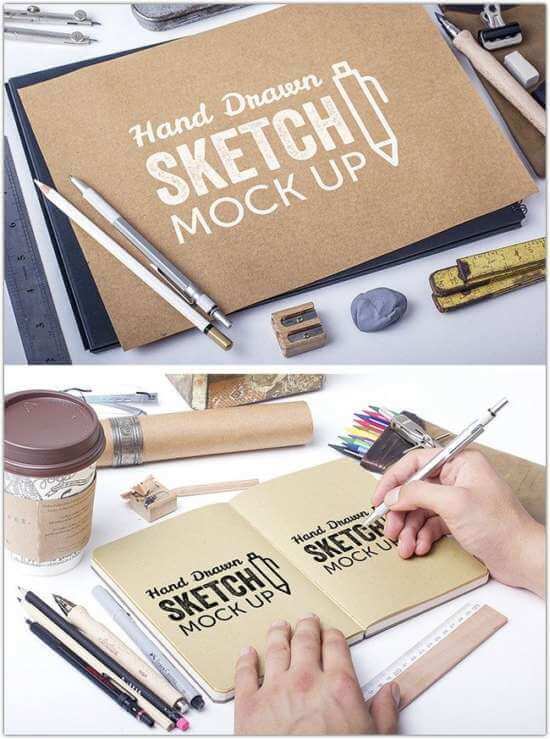 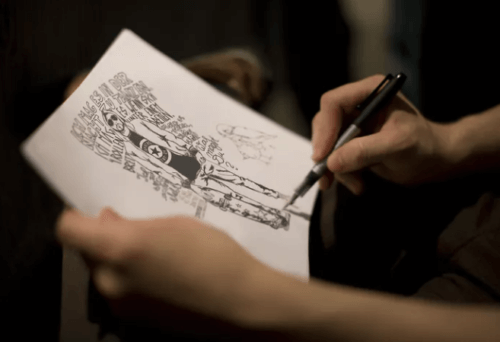 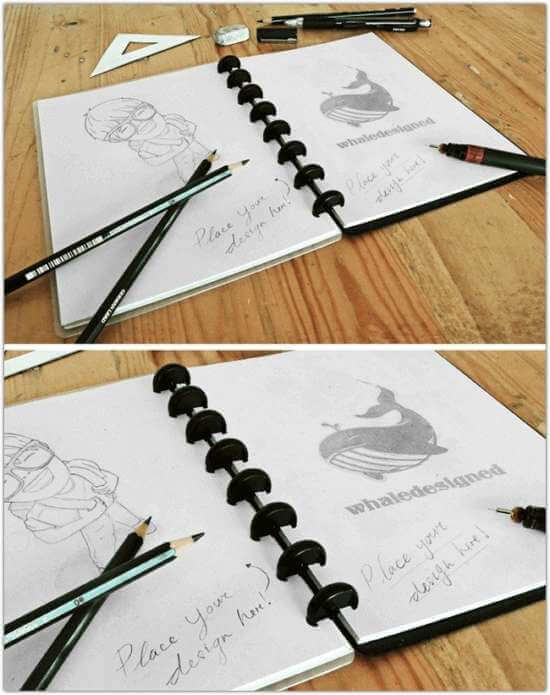 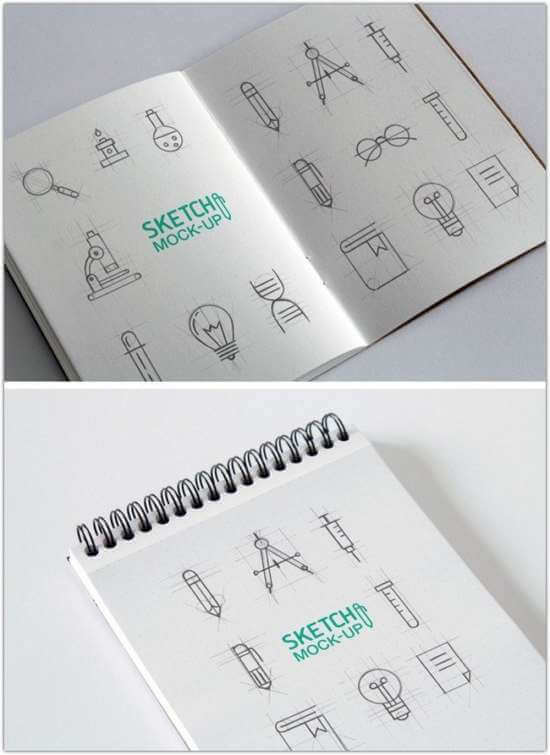 Hello, on this moment I want to provide a number of cool hand-drawn sketchbook mockup we have collected for you personally. 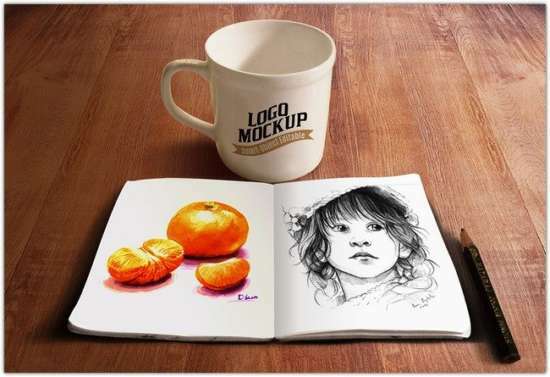 This mockup are designed for artist, illustrator, graphic designer, creative to showcase / advertise their work to potential clients. 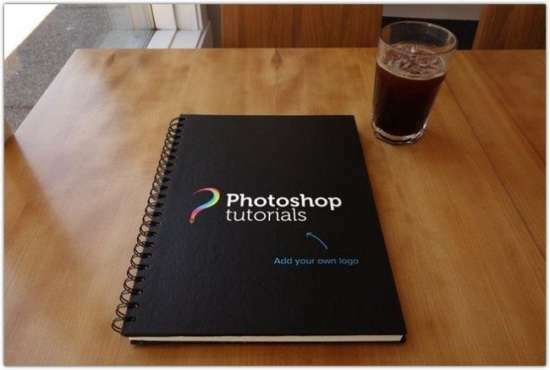 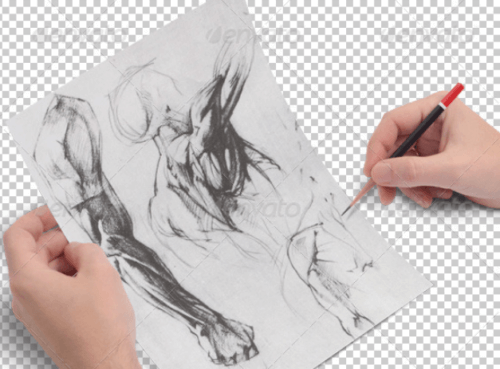 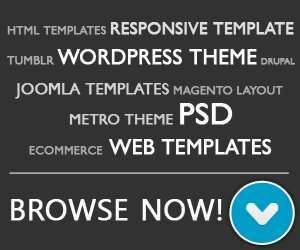 The PSD are fully layered, easy to customize and free to download. 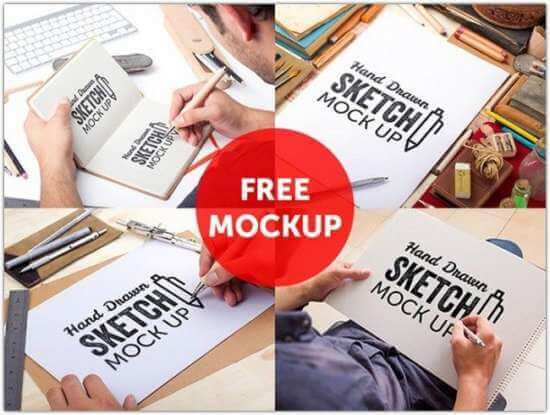 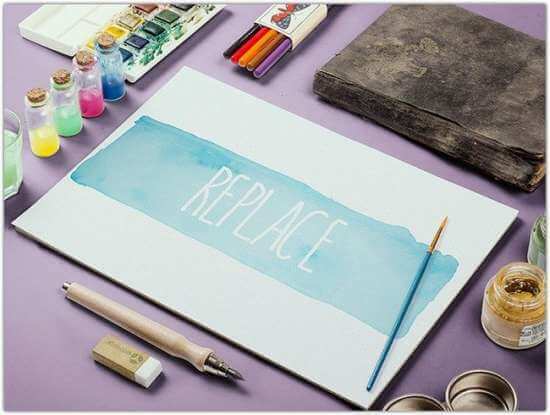 Hopefully you will realize the following free sketch mockup collections is definitely useful for you and discover something you are actually hunting for. 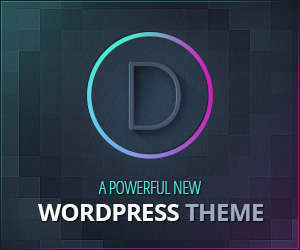 We’ll be adding some more freebies in the future, make sure you bookmark this post. 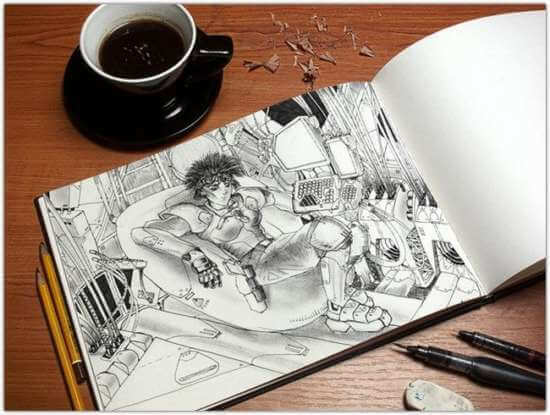 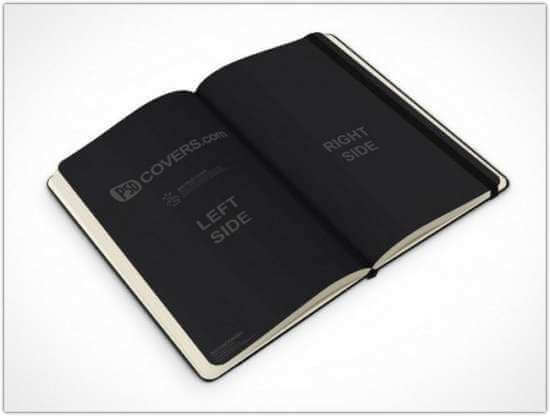 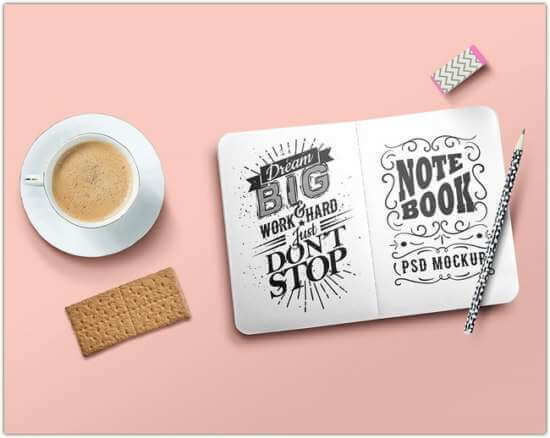 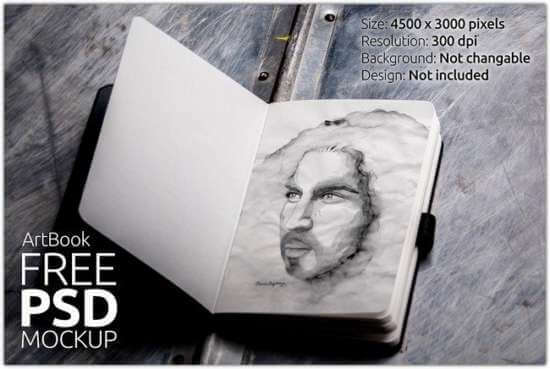 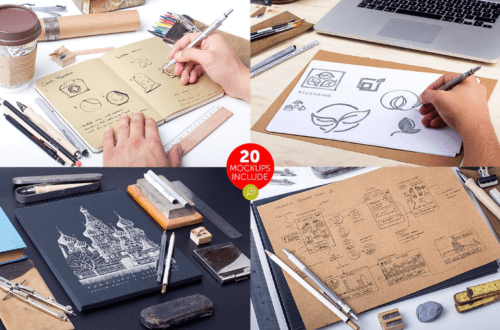 This Mockup comes with 9 unique scenes which perfect to showcase your artwork, sketches, illustrations, logo, designs or branding projects in a professional sketchbook. 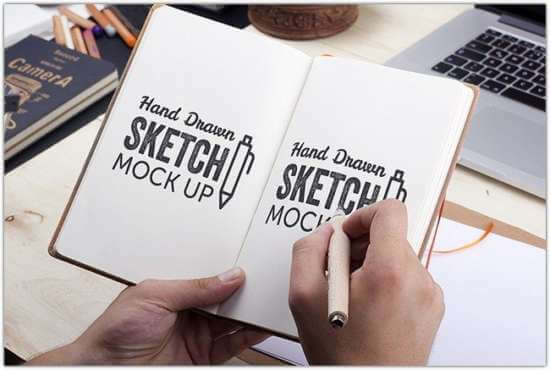 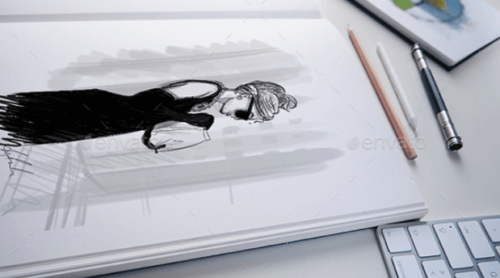 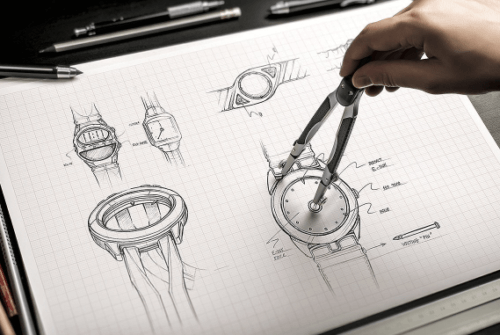 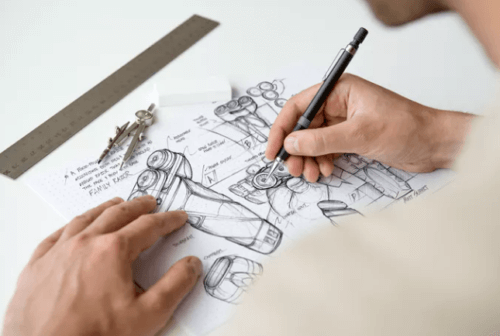 This mockup is perfect for sketch process presentations, illustration showcase or sketch and illustration previews, you can also use it to show other design work within a A4 size area.